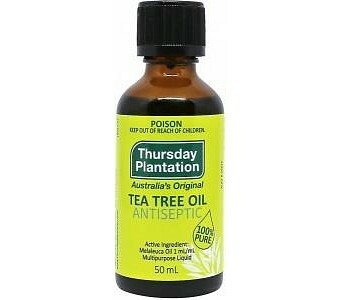 Tea Tree Oil acts a a natural antiseptic. Use on abrasions, minor cuts, burns, bites, stings and pimples. Contains 100% pure Tea Tree Oil, a natural antiseptic Contains no less than 36% terpinen-4-ol, the primary germicidal active Low para-cymene content to minimise skin irritation CAUTIONS AND CONTRAINDICATIONS Always read the label. Use only as directed. Discontinue use if sensitivity occurs. If symptoms persist consult your healthcare practitioner. 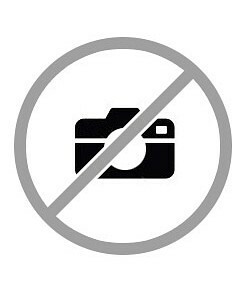 Do not use: While pregnant or breast-feeding: in accordance with general medical practice, do not use during pregnancy and while breast-feeding without medical supervision. Internally: this product has been designed for external skin application. Near eyes: avoid contact with eyes. Seek medical attention if contact occurs. MEDICINE INTERACTIONS Do not use: With other antiseptic treatments due to possible unknown interactions. With medicated dressings due to possible unknown interactions.